Mission Statement: To create environments within our communities that empower children to have access to quality and appropriate opportunities to reach their optimal potential. Health – Continental programs may include health fairs, medical screenings, lifestyle workshops, fitness and nutrition awareness sessions to name a few. 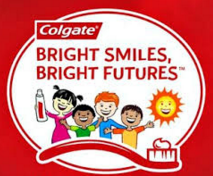 The Continentals’ signature health program, Bright Smiles, Bright Futures, is provided in partnership with, Colgate- Palmolive. 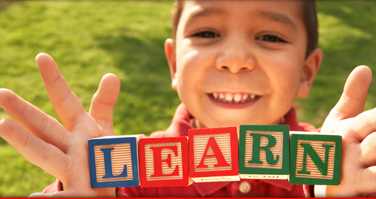 Education – Activities are designed to assist children improve their academic performance and enhance their enjoyment of learning. A sample of educational programs are tutoring, scholarship awards, cultural awareness training, mentoring, reading support programs, puppet shows, donations of books and educational supplies, etiquette and leadership academies, and school partnerships. Employment – Focuses on career awareness and career development support. These projects may focus on employability training with skills development, career fairs, internships, summer employment placement and support, and job placement. may include walk-a-thons, skating, bowling, spectator sports, as well as individual and team sports. Arts and Humanities – Provides students with wholesome recreational and educational entertainment.